See your new home today! 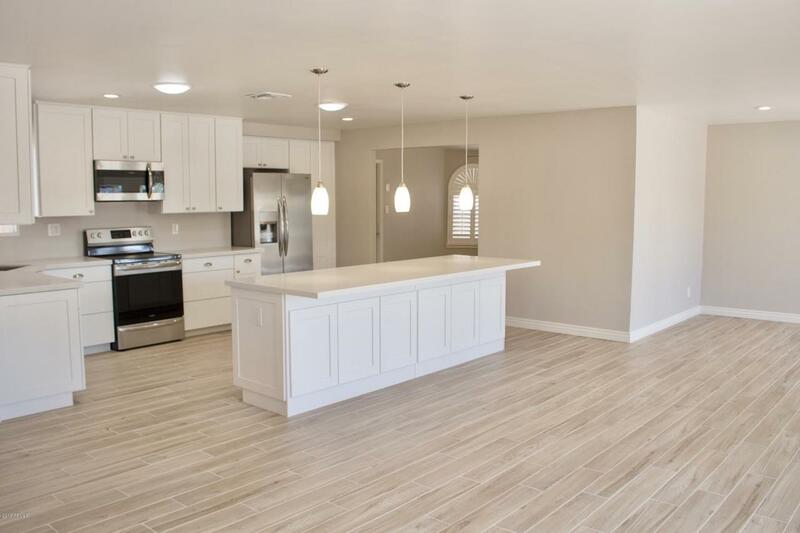 Located near the 51 freeway, Sereno Park, Paradise Valley Mall, Kierland Commons, and several other fine amenities. 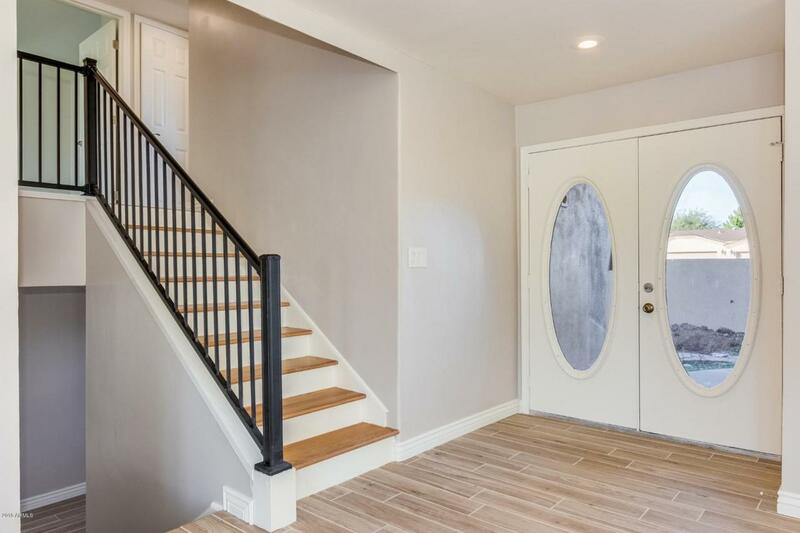 This home has been remodeled to perfection! 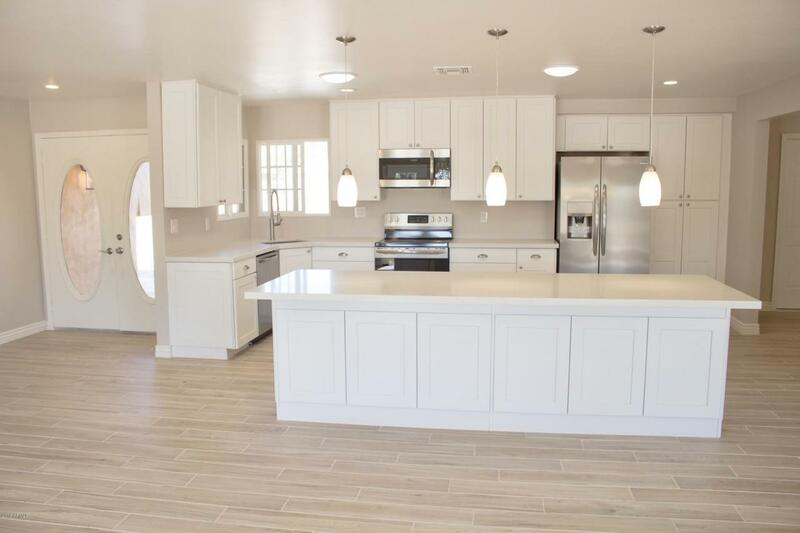 Beautiful wood look tile flooring, white cabinetry, french doors, ample natural lighting, and a custom color scheme that is sure to enhance your furnishings. Spacious bedrooms with updated vanities. 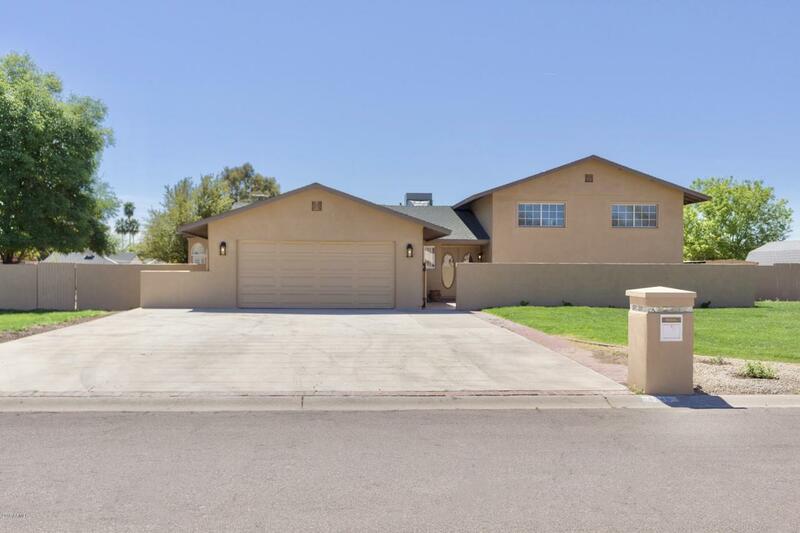 The outdoors is where the amazement is with the horse property to the spacious yard. Don't miss out on this amazing opportunity! Owner will discuss building pool.